This personalised LED sports watch is your child’s new favourite gadget! 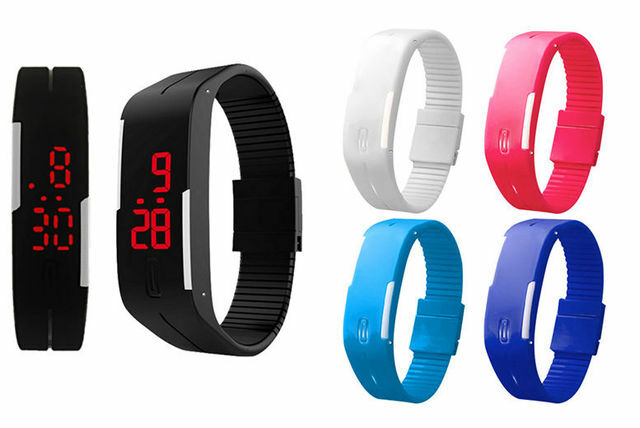 With a rubber finish, this digital sports watch means they’ll never miss a curfew again! Upgrade your kid’s tech with this awesome rubber sports watch! Choose from black, light blue, navy blue, white & pink. With a red LED display.